“The Vault-Puck” image by Jack Waterman. 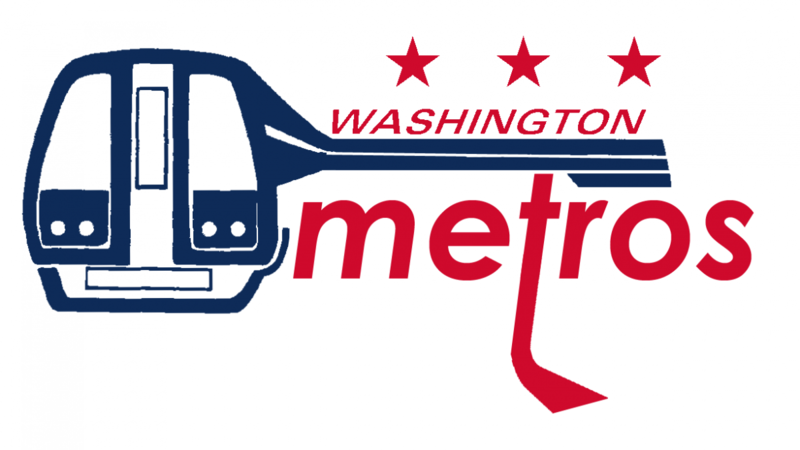 Thanks to everyone who took part in our contest to create a logo for the almost-were Washington Metros NHL team. The votes are in and we have a winner: Jack Waterman's circular red image! Great idea, Jack! We'll be in touch with you about your prize. I hope you like the GGWash map book and sticker! “The Seal” image by David Jones. 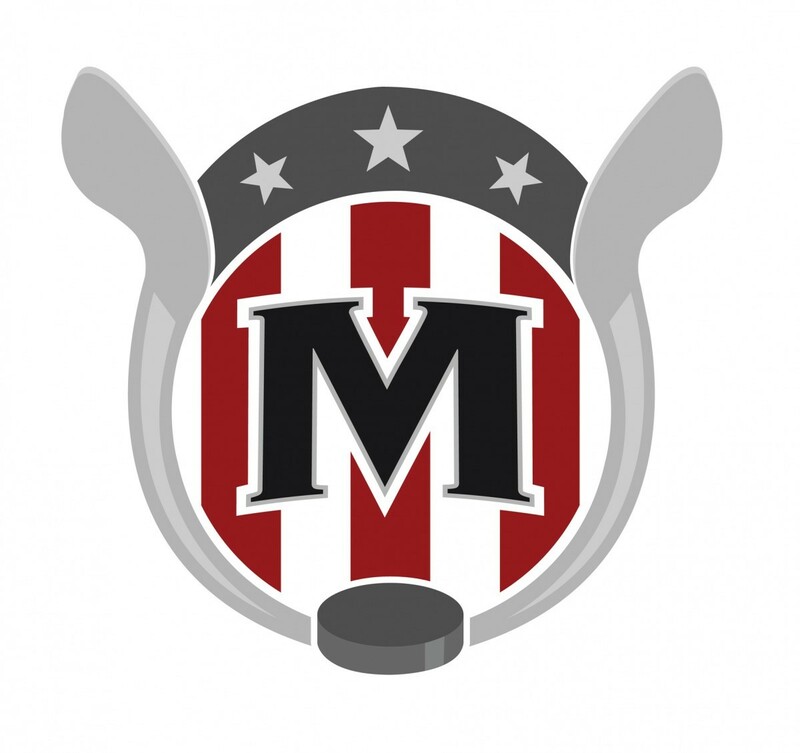 I wanted to create a logo that evoked hockey and our nation's capital. As I was designing, I was thinking about the Great Seal of the United States and other sport team logos out there that I thought used effective design techniques. I decided to incorporate two hockey sticks very early in the process but I wanted to avoid having them cross in the middle like so many other hockey logos. Inspired by the Great Seal's bird, the solution I came up with was to have the two sticks curve around the M and then fan out instead. I included three red stripes and stars were to represent the city and the nation. “The Map” image by T P Murdock. 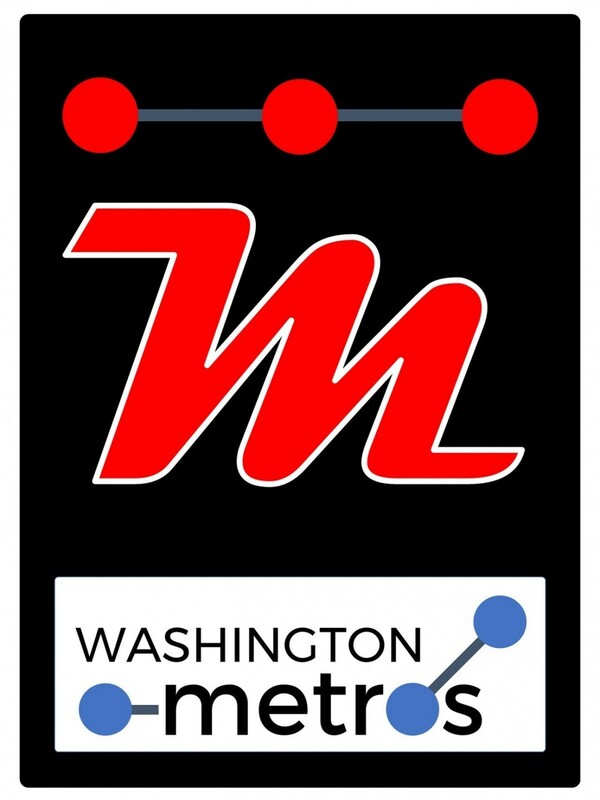 I found it amusing to have a icon front and center that could be read as both a W and an M for Washington Metros, and I thought the Metro map interpretation of the three stars from the District flag along the top of the logo was fitting and appropriate. “The Train” image by Dan Malouff. Finally, “The Train” came from me. 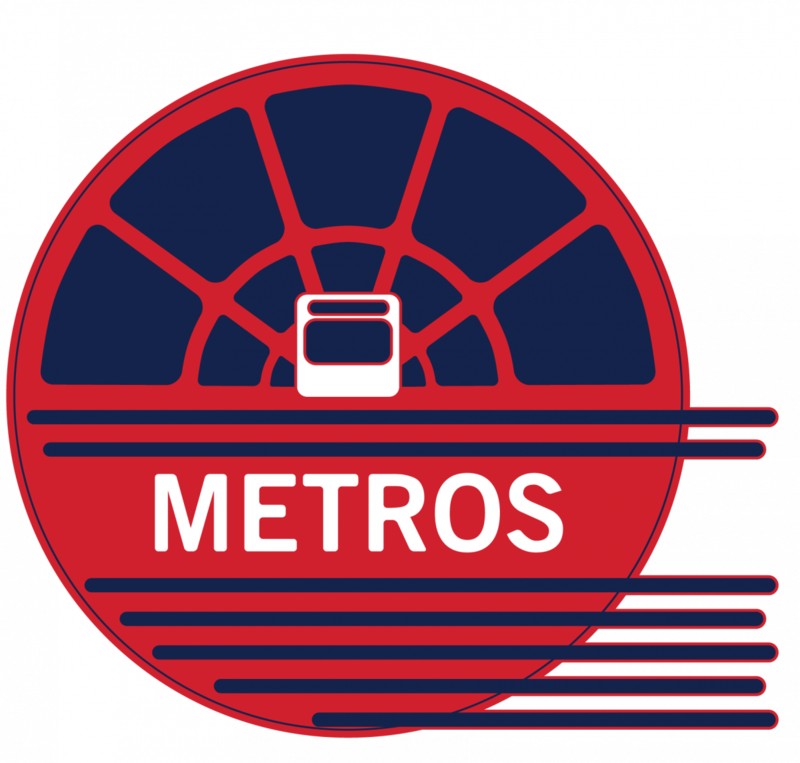 I combined the existing Capitals logo and the train from WMATA's seal. Had my design gotten the most votes (it didn't) I would have passed along the prize to the next competitor. One note: We had some difficulty with the survey itself. Some readers, particularly on mobile, had problems loading the full poll and couldn't properly vote. We corrected the problem as best we could, but apologies if you weren't able to vote. The next time GGWash hosts a survey, we'll learn from this and find a better voting method. What Metrorail station is between Franconia-Springfield and King St on the Blue Line? Feel free to ignore station subtitles.